Women's Aid Leicestershire opened the first refuge in Leicester for women and children escaping domestic violence in 1971. Since then they have continued to provide vital assistance to all victims of domestic abuse and sexual violence. City of Sanctuary is a charity run entirely by volunteers with a range of projects supporting asylum seekers. They have a drop-in centre that offers educational, legal, social and emotional support. Islamic Relief is working on the ground delivering life-saving assistance in East Africa. East Africa is experiencing a humanitarian catastrophe as conflict and drought bring famine across South Sudan, Somalia, Kenya and Ethiopia. Eva Organisation for Women is a charity that aims to empower women, families and young people so that they can excel in their lives. They want to ensure that people can gain equal rights and opportunities, maintain positive mental health, and become politically aware. 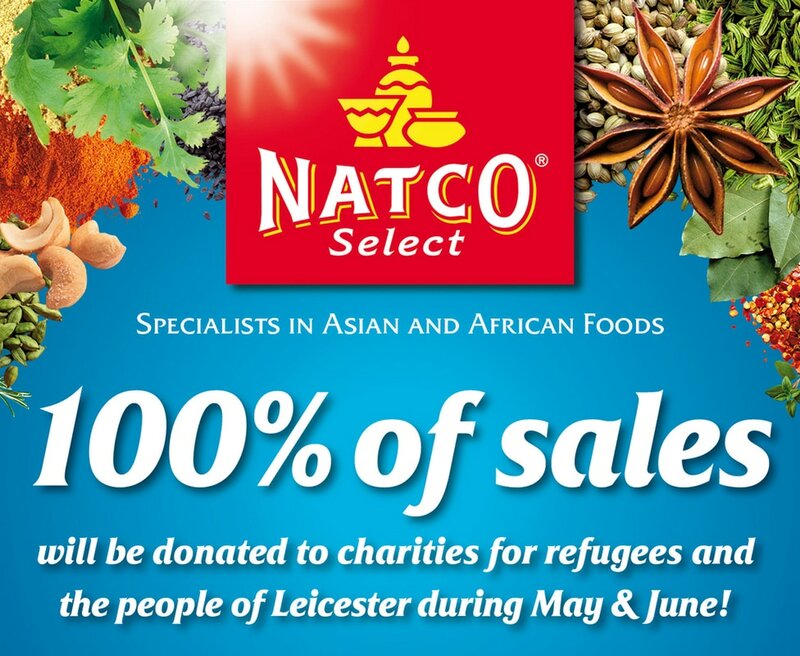 Visit our shops and help us raise as much money as possible throughout May and June.